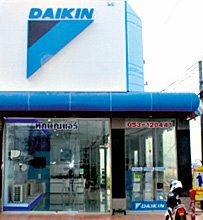 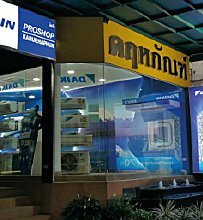 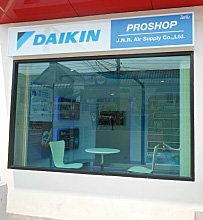 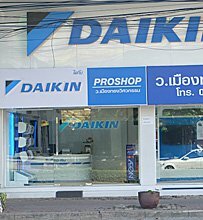 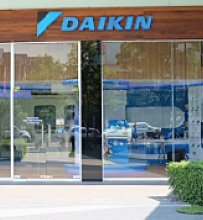 Daikin ProShop is assigned expertise of Daikin air conditioner. 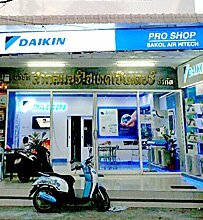 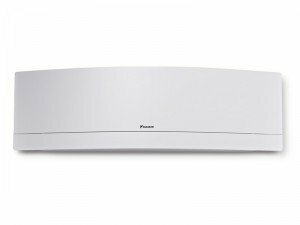 You will surely get professional installation, administration, and other services with variety of air conditioners. 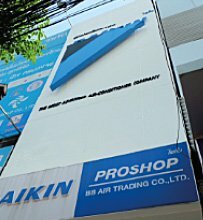 SAKOL AIR HITECH CENTER CO., LTD.